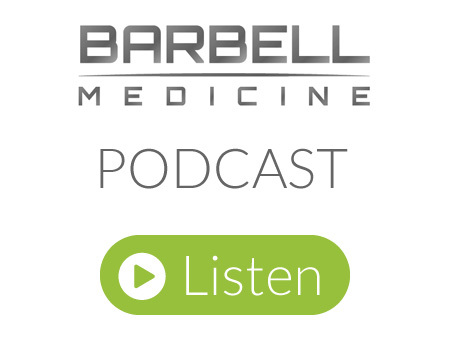 We are a clinic dedicated to bridging the gap between rehab and performance. Our staff has extensive experience both as athletes and with athletes. Our primary services offered include rehabilitation for musculoskeletal based injuries via therapeutic exercise and neuromuscular re-education. Our treatment plans are individualized to the patient’s specific needs and athletic/sport demands. The number one priority at SVPC – helping each patient get back to doing the activities they love. 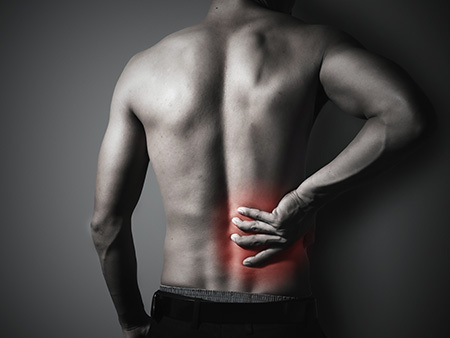 If you are dealing with an acute injury or chronic pain – we can help! Harrisonburg’s premiere sports rehab clinic. We get patients back to doing what they love; no matter the level of performance – from weekend warrior, youth athletics to professional sports – if you have pain or dysfunction – we can help. We offer a modern approach to healthcare designed to help our patients who are dealing with pain or injury return to their desired quality of life and activities. Our mission is to serve active individuals of the Shenandoah Valley area. Our main areas of focus are educational consultations and treatment for neuromusculoskeletal issues, injuries, and associated pain. We also provide educational and exercise services for the enhancement of athletic sport performance. We are used to working with people dealing with conditions relating to spine issues (neck pain/back pain), upper and lower extremity pain, sport injuries, neuromuscular issues, among many others. At SVPC, we are here to provide you with the tools necessary to increase your functional longevity, meaning decrease the number of years you live with disease, pain, and dysfunction thus causing an increase in the number of years you are able to be active and do the things you love. You are in control of your healthcare, we are simply here to help guide you. Contact us and schedule a consultation today. We offer consultations and rehabilitative treatment for acute injuries, chronic pain, and dysfunction related to the neuromusculoskeletal system. We are in network with many major health insurance companies. I attend SVPC’s group functional fitness classes and have been a patient with Dr. Ray. Both services have been exceptional. I’ve been to gyms where the coaches are there mainly to supervise, but don’t actually coach. That’s not the case at SVPC. All of the coaches are attentive, thoroughly explain movements, and offer tips and modifications to make sure we’re getting in a good workout and being safe while doing it. Great experience and great people. Dr. Ray was very professional yet personable. He works directly with athletes one on one and is extremely knowledgeable about all types of sports injuries. 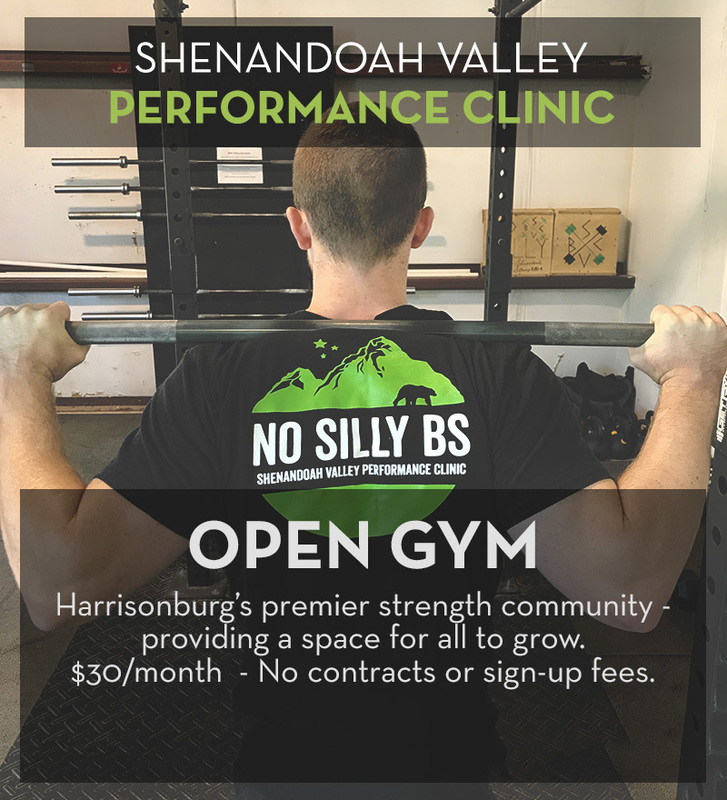 I would highly recommend Shenandoah Valley Performance Clinic to anyone needing therapy after an injury. Front desk(Josh McNolty) was exceptional with all the insurance questions and also works great with athletes of all ages with crossfit training. Fantastic place with great people. Dr. Ray listens to your needs and will prescribe what is necessary to get you back to your sport or life as soon as possible. I have also utilized their programming options for powerlifting and competed in my first USAPL powerlifting meet under their direction. Very happy with my results as both a patient and athlete!